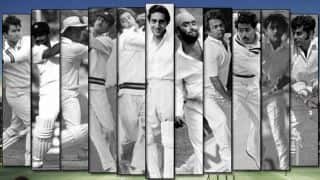 Even if he had not been a gritty lower-order batsman who bowled left-arm seam with the new ball and spin with the old, Eknath Solkar would still have been remembered by the cricket fraternity for his close-in fielding. 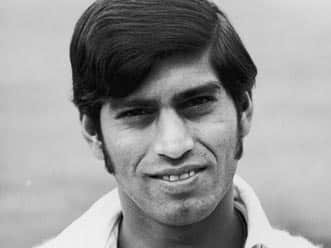 The success story of Indian spinners in the 1970s had a lot to do with outstanding fielders around the bat, but Solkar was, without a doubt, the superstar of them. His catches/Tests ratio of 1.96 — 53 catches from 27 Tests — remains a world record for non-wicketkeepers. He stretched himself almost beyond human limits, diving forward and sliding his fingertips under balls that crept almost along the grounds, often hit hard. 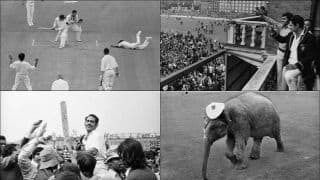 Alan Knott would remember it more vividly than most, especially after the catch Solkar took to dismiss him at The Oval in 1971: EAS Prasanna called it the Catch of the Century. 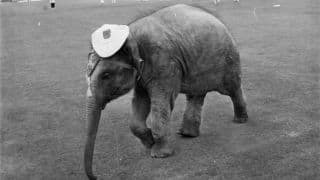 Unlike his successors in the helmeted era, Solkar never flinched. He often astonished his colleagues by with shouts of “catch it!” when the ball ricocheted off his self. If the bounce was low, he crept uncomfortably close to the batsman. He lunged for chances others did not even consider within limits. The son of a Hindu Gymkhana groundsman, Solkar rose to Bombay captain, leading them to the Ranji Trophy title in 1980-81, his final season. From 189 First-Class matches he scored 6,851 runs at 29 and claimed 276 wickets at 30, but there were also 190 catches. At the highest level, if one takes away that ratio of 1.96, there were 1,068 runs at 25 and 18 wickets at 59 from 27 Tests, but there were plenty of crucial contributions. 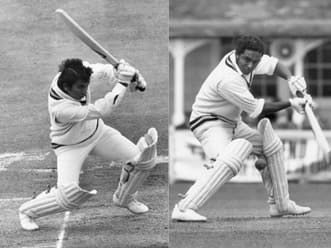 When India were reeling at 75 for 5 at Sabina Park in 1971, Solkar scored 61, allowing Dilip Sardesai to put on 137. 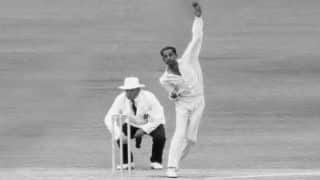 When West Indies followed-on, he got 2 for 56 including Garry Sobers. 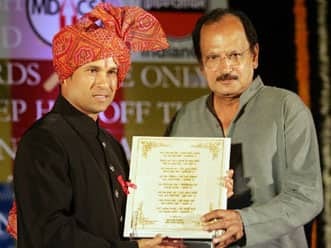 In India’s historic win at Queen’s Park Oval he scored 55, adding 114 with Sardesai again — and held 6 catches, then a world record. At Bourda he got 2 wickets. At Kensington Oval came an innings of 65. He finished the series with 224 runs at 33, 9 catches, and 5 wickets. Against Australia the previous season he had taken 10 catches in 4 Tests. In India’s victorious campaign in England later that year, he scored 67, 50, and 44 in the first innings of the 3 Tests. 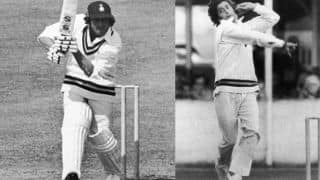 His 168 runs at 42 was next to only Farokh Engineer’s 172 at 43. In the third of these, the victorious Test at The Oval, Solkar also took 3 for 28 in the first innings, along with 3 catches in the match. Three years later, when India were bowled out for 42 at Lord’s, Solkar stood firm, unbeaten on 18 to go with his first-innings 43. 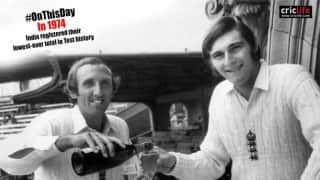 On that tour, he got Geoff Boycott, first in the Yorkshire match, then twice against MCC. The media pounced on the great man’s weakness against left-arm seam. Boycott earned his place back, and Solkar promptly claimed him again. 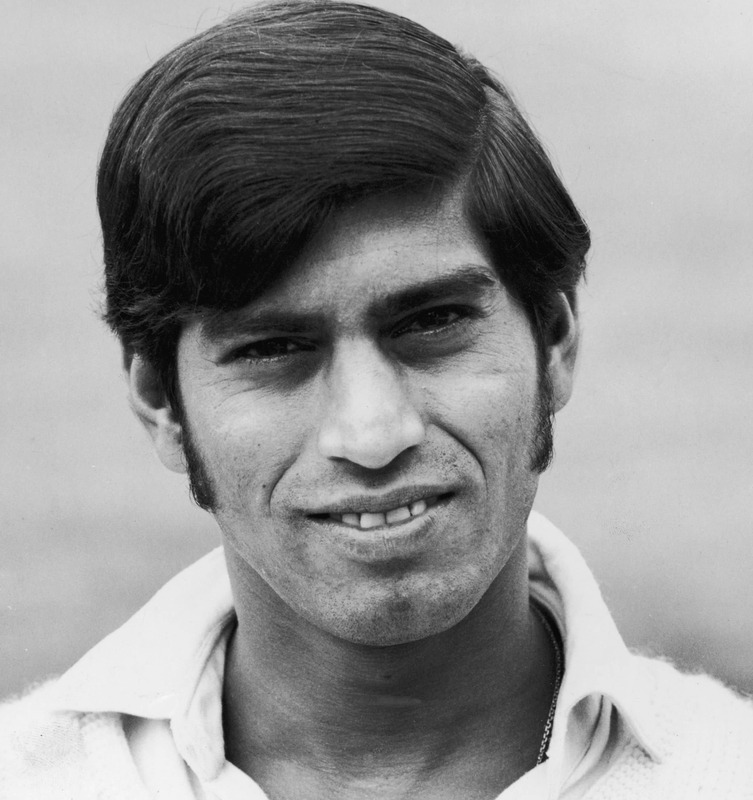 His only hundred (102) came against West Indies at Bombay in 1974-75, after West Indies scored 604 for 6. He also took 8 catches from 4 matches in the series, but played only one more Test. Eknath Solkar passed away in 2005. He was 57. 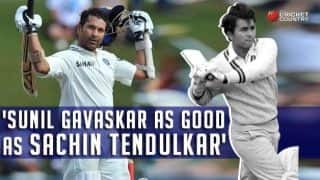 Nadkarni hailed Gavaskar's daredevilry during the latter's 65 birthday celebrations. 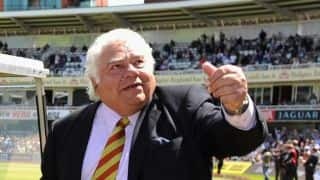 Former India wicket-keeper Farokh Engineer has hurt his shoulder at his base in Manchester. The fans of Indian cricket of the 1970s are perhaps unique. In 1971, India registered their first ever away-series wins in West Indies and England.